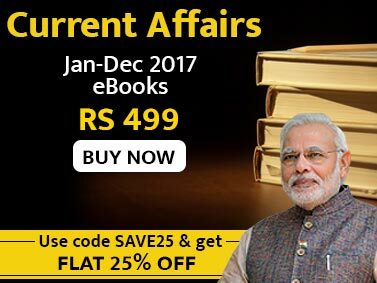 The Current Affairs Annual 2017 eBook covers monthly news from January 2016 to January 2017. 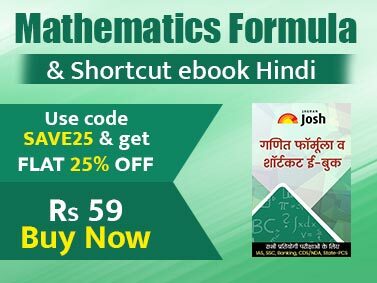 This yearly eBook includes all important news that is important for you to know to score well in this section at any competitive exam. Right from political news to entertainment news, every type of news is covered in this package. It will really help every aspirant to improve his/her current affairs and do well in SSC Exam, IBPS, RRB, and many more competitive exams.